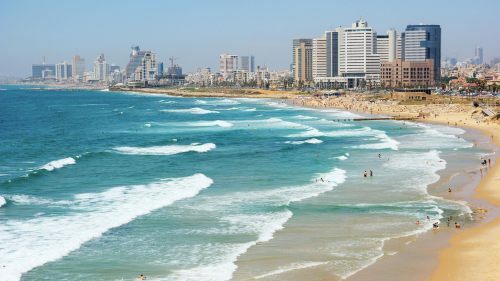 Jet Airways and EL AL Airlines are showing a few flights from Toronto to Tel Aviv, Israel for $593 to $650 CAD roundtrip including taxes. The flights have layovers in Amsterdam that range from 90 minutes to 4 hours, depending on the dates. toronto, yyz, flight deals, tel aviv, israel, tlv, jet airways, the middle east and el al airlines.